The 2019 legislative session has commenced! 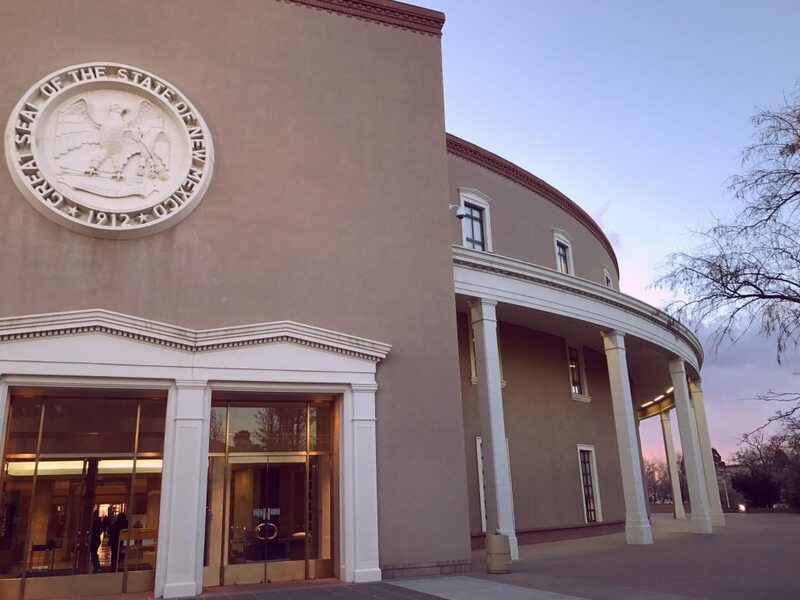 This will be a busy 60 days with many newly elected lawmakers and a new Democratic Governor (Michelle Lujan Grisham) who is excited to get to work. 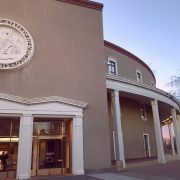 Lawmakers seem ready to take action, with Rep. Joanne Ferrary (D- Las Cruces) pre filling HB 51 to Decriminalize Abortion, a bill which would remove the criminal abortion statute from the New Mexico criminal code. This would protect the current access we have regardless of what may happen at the federal level if Roe v Wade were to be compromised.